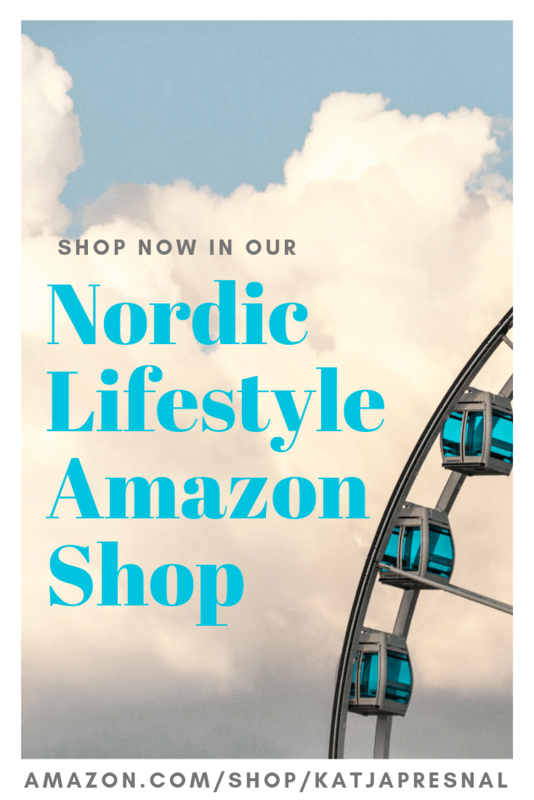 Midsummer, or midsommer in Sweden and Juhannus in Finland, is one of the biggest Holidays in these two Nordic countries, right there with Christmas in popularity. Midsummer occurs on the weekend closest to June 24; midsummer eve is always a Friday. 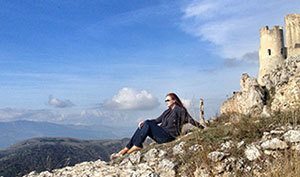 It’s a great time to travel to Sweden or Finland and experience it – but be warned – most of stores and businesses are closed in Sweden and Finland during Midsummer, giving employees time off. You’ll be better off renting a summer cottage for your stay – you can start booking now for next year, that’s how popular the summer cottages are at this particular weekend. 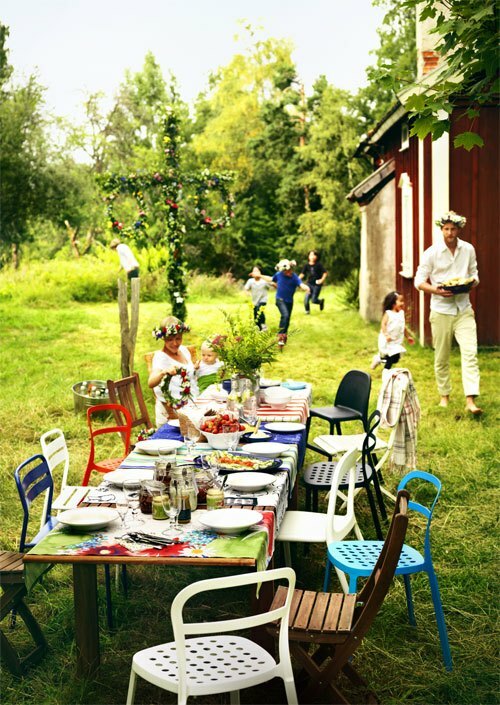 Many cultures recognize midsummer, but people especially in Sweden and Finland celebrate the longest day of the year (especially since the sun never sets during summer in northern parts of Sweden, Finland, Iceland and Norway). 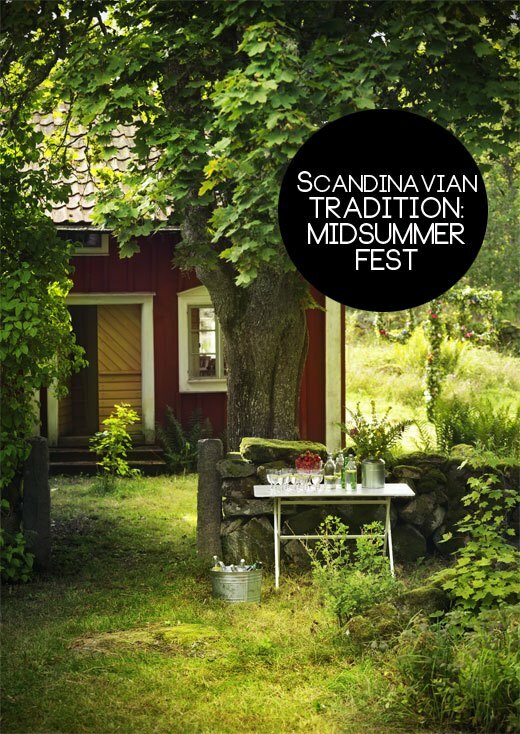 The typical way to spend Midsummer is to have a huge party in your summer cottage and enjoy food, drinks, dancing, singing and just hanging out with friends (read here how to host a Scandinavian style summer party). Cities empty as people go to the country side, but you can also find people celebrating in some city squares and parks. 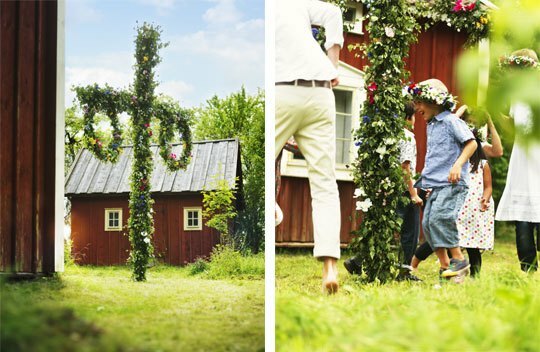 A key tradition in Sweden is creating and raising a midsummer pole covered in fresh flowers and birch leaves. Midsummer crowns are made, too. Pole dancing has an entire different meaning in Sweden, and the entire family dances around the Midsummer pole. And you’re lucky if someone is also playing accordion or acoustic guitar. 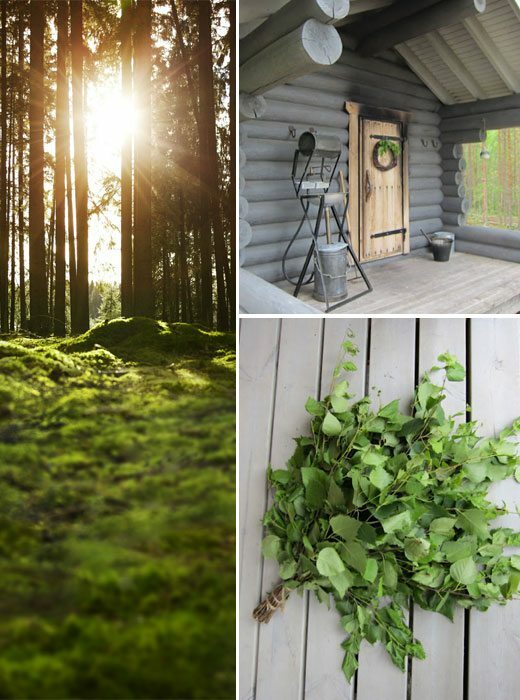 In Finland going to Midsummer sauna is a must do tradition and they also make birch branch bouquets, which are used in the sauna – you use them to hit in your back with and it’s good for your circulation and the scent of birch also makes the sauna experience nicer. In Finland you can see birch branches used to decorating the front doors and welcoming people in. Finns sing and dance little less, but they never skip the Midsummer sauna and swim in the lake or the sea. Everyone dines on fresh strawberries, pickled herring and boiled new potatoes with dill and sour cream or butter. The BBQ grill is in constant use for meats, sausages, fish and fresh veggies. In Sweden the elderflower drinks and schnapps flow freely and in Finland the drink menu consists of juices, beer and vodka. Midsummer isn’t anything without magic, love and romance. The old tradition is doing some type of magic, usually naked, to either see your future spouse, predict your marriage or just simply get married faster. 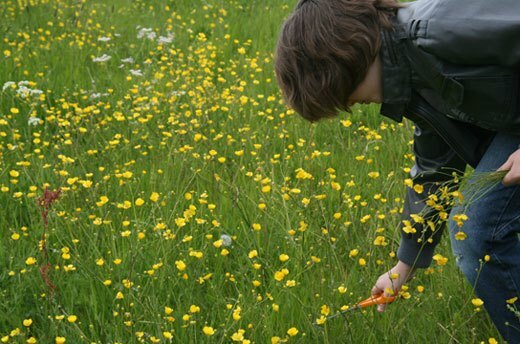 If girls pick seven different kinds of flowers and put them under their pillow, they’ll dream about their future partner – nowadays boys do this too, and kids join the flower picking fun. If you roll around naked in the fields on the Midsummer morning, you’ll have a great marriage. If you look into a pond water (naked) during the Midsummer night, you’ll see a reflection of your future spouse – and so on. They are all sorts of old magical believes regards romance and Midsummer night, but the most common still is to pick the flowers under your pillow. All sorts of magic is believed to happen on the Midsummer night, and it is believed to have fertile powers as well. But I still doubt it’s the magical powers that result that there are more babies born 9 months after Midsummer than in any other month in Scandinavia. It probably has more to do with the running around naked.